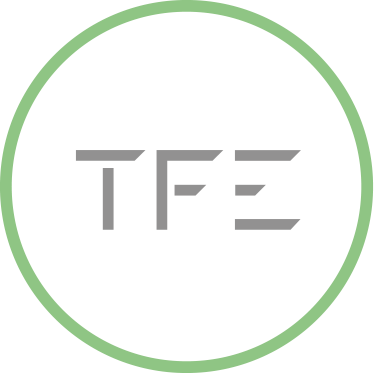 At TFE we pride ourselves on our industry insight, please get in touch if you have any questions about the below whitepapers. This is the third in a series of whitepapers where The Field Effect reviews the impacts of the Securities Finance Transaction Regulation (SFTR). This paper is sponsored by DTCC, the post-trade market infrastructure for the global financial services industry. This is the second in a series of whitepapers where The Field Effect reviews the impacts of the Securities Finance Transaction Regulation (SFTR). This paper is sponsored by EquiLend and Trax, leading trading and post-trade services providers for the securities finance and repo markets including support for matching, reconciliation and regulatory reporting. Published in Rocket 9 – Simon Davies & Nick Stafford take the pulse of current work to become compliant with bi-lateral margining regulations. This paper examines the regulatory drivers, key business processes and emerging technology solutions for management of legal agreement data, and suggests a structured approach to addressing these challenges. This is the second white paper in our series addressing the margining and collateral challenges facing the banking industry. A great deal of change is coming to the collateral management world over the next few years. The Field Effect & BNY Mellon consider the current and future collateral impacts and consequences – both direct and indirect, concentrating on market behaviour. Collateral Utility – A new day dawns? Has the day of the collateral utility finally arrived? The latest white paper from 4Sight and The Field Effect describes the seismic developments currently happening in synthetic finance. Read about how the collateral industry has developed to the picture we see today, and how major regulatory impacts are re-shaping the landscape.